Generally, the Sales Experts are hired to provide excellent customer service support through advanced selling skills and product expertise. 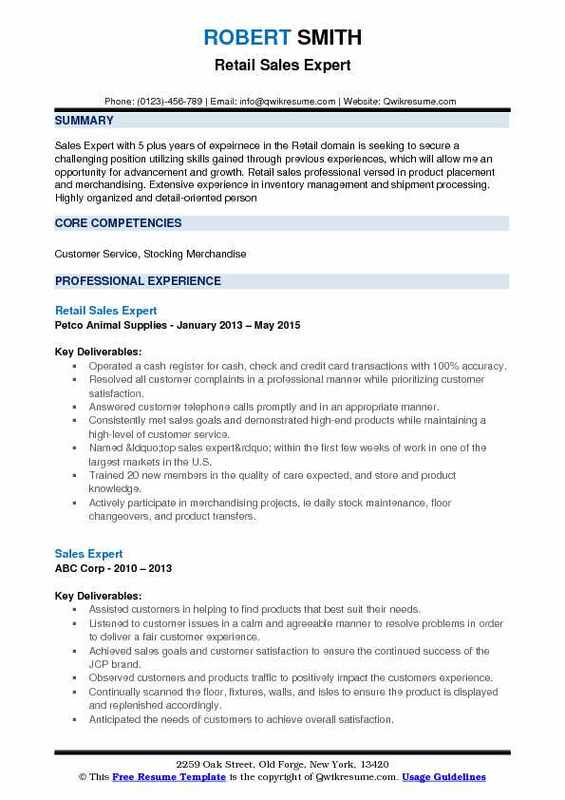 The highlighting duties mentioned on the Sales Expert resume revolve around the following – building customer relationship, providing product knowledge by explaining its features and benefits to customers, suggestively selling by-products and additional products, working with associates to achieve sales goal, participating in programs and events that push sales, complete awareness of the product including its location and availability, staying in touch with marketing and promotion team, and receiving the products from shipment. 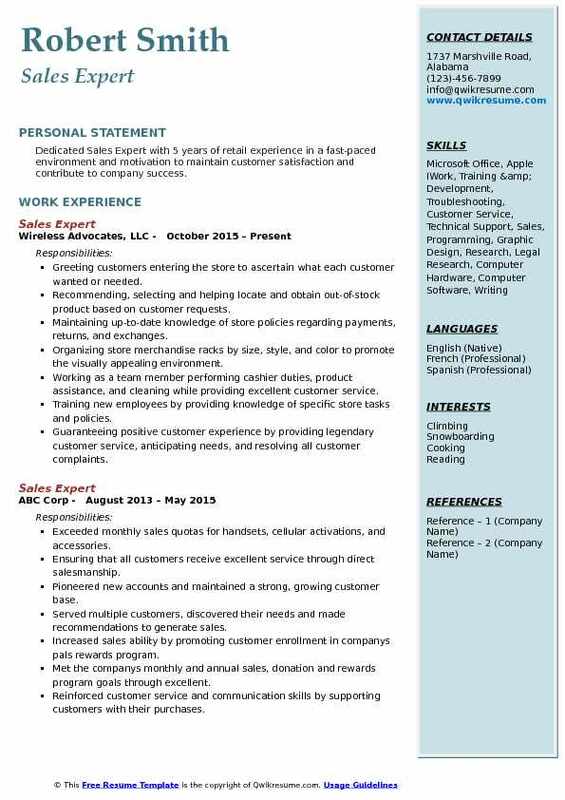 The top skills considered essential for this post include – product and job knowledge, planning and communication skills, prior sales experience, superior customer service, physical ability to move or lift products, flexible time schedule, and relevant computer competencies. It is common for sales experts to showcase a degree in Sales or marketing field. 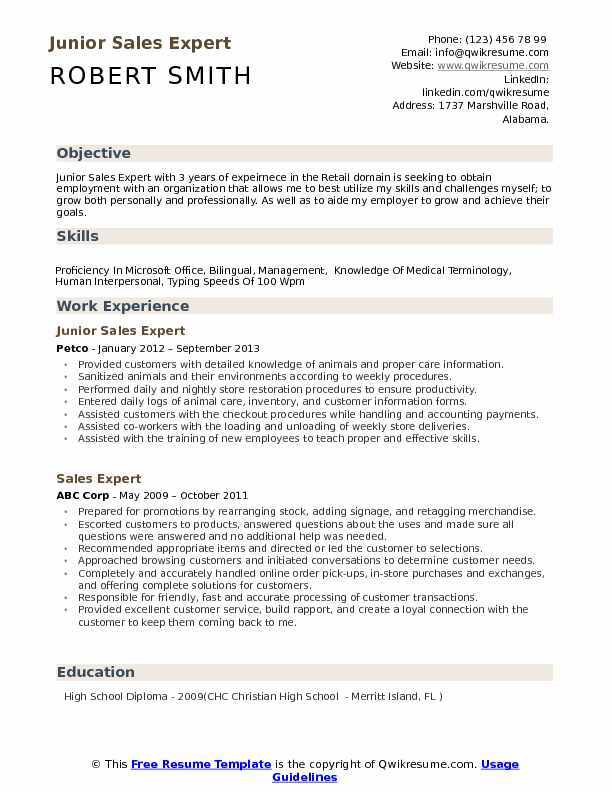 Objective : Junior Sales Expert with 3 years of expeirnece in the Retail domain is seeking to obtain employment with an organization that allows me to best utilize my skills and challenges myself; to grow both personally and professionally. As well as to aide my employer to grow and achieve their goals. Provided customers with detailed knowledge of animals and proper care information. Sanitized animals and their environments according to weekly procedures. Performed daily and nightly store restoration procedures to ensure productivity. Entered daily logs of animal care, inventory, and customer information forms. Assisted customers with the checkout procedures while handling and accounting payments. Assisted co-workers with the loading and unloading of weekly store deliveries. Assisted with the training of new employees to teach proper and effective skills. Organized store according to front facing and mandated cleaning methods. Trained numerous employees on the brand, products, competitors, and sales techniques. Experienced in overall operational procedures from stocking to merchandising. Consistently met sales goals and demonstrated high-end products while maintaining a high-level of customer service. Named “top sales expert” within the first few weeks of work in one of the largest markets in the U.S. Trained 20 new members in the quality of care expected, and store and product knowledge. Actively participate in merchandising projects, ie: daily stock maintenance, floor changeovers, and product transfers. Summary : Creative, dedicated Sales Expert III with 22 plus years of expeirnece in the Retail domain with a wide-ranging background in marketing, sales, and team building with strong ability to leverage interpersonal skills to make a positive impact. Customer Satisfaction: Extensive background providing world-class customer service. The proven track record for going above and beyond expectations to satisfy clients. Ability to quickly retain in-depth product and service knowledge. Consulting with new and established customers to assess needs and manage the entire sales process. Listening attentively and provide honest feedback regarding interior design ideas. Identifying opportunities to increase revenue and build a loyal customer base. Forecasting and monitoring the inventory. Creating layouts and floor plans for key accounts. Recognized as the first person in the New York location to achieve $1m+ in a single corporate account - and add a total of $2m in annual sales, secured $1m+ in yearly sales for seven years. Establishing a safe and welcoming space for children and families to provide a positive shopping. Partnered with a local real estate professional in designing 300+ apartments and ordered furniture. Hiring trucks for deliveries and ensuring the accurate, timely placement of items in each unit. Summary : Senior Sales Expert with 7 plus years of experience is seeking to succeed in a stimulating and challenging environment, building the success of the company while experiencing advancement opportunities. In charge of maintaining the sales floor as well as providing full customer service. Responsible for stocking, organizing, pricing, visual merchandising, and remodeling. Responsible for inventing new and polished ways to provide friendly customer service while keeping the store environment at highest scores. Building upon team standards and enhance overall store atmosphere and aura. Received several employee recognition cards due to friendly customer service. Proactively acknowledged, greeted and assisted customers in the store and on the telephone. Exploring individual needs and providing a hands-on demonstration of the latest and greatest technology in store. Reviewing, researching, and negotiating the cutting-edge deals for small business clients. Trained and development employees on best business practices increasing sales by 44% in one month. Objective : Dedicated Sales Expert with 5 years of retail experience in a fast-paced environment and motivation to maintain customer satisfaction and contribute to company success. Greeting customers entering the store to ascertain what each customer wanted or needed. Recommending, selecting and helping locate and obtain out-of-stock product based on customer requests. Maintaining up-to-date knowledge of store policies regarding payments, returns, and exchanges. Organizing store merchandise racks by size, style, and color to promote the visually appealing environment. Working as a team member performing cashier duties, product assistance, and cleaning while providing excellent customer service. Training new employees by providing knowledge of specific store tasks and policies. Guaranteeing positive customer experience by providing legendary customer service, anticipating needs, and resolving all customer complaints. Working as a team member to provide the highest level of service to customers. Sharing product knowledge with customers while making personal recommendations. Summary : Sr. 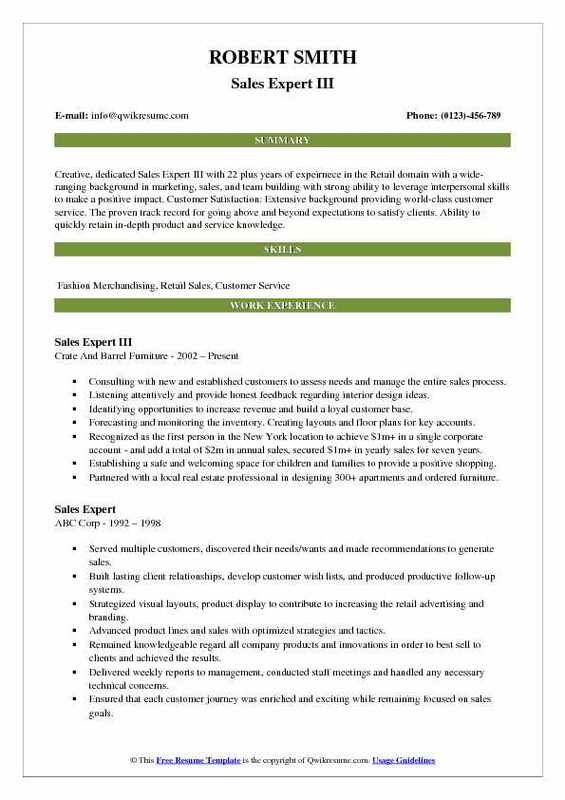 Sales Expert with 7 plus years of expeirnece in the Retail domain by leveraging exceptional interpersonal skills, along with an organized, process-driven approach to problem-solving, I look to lead a team and work toward a role recruitment. 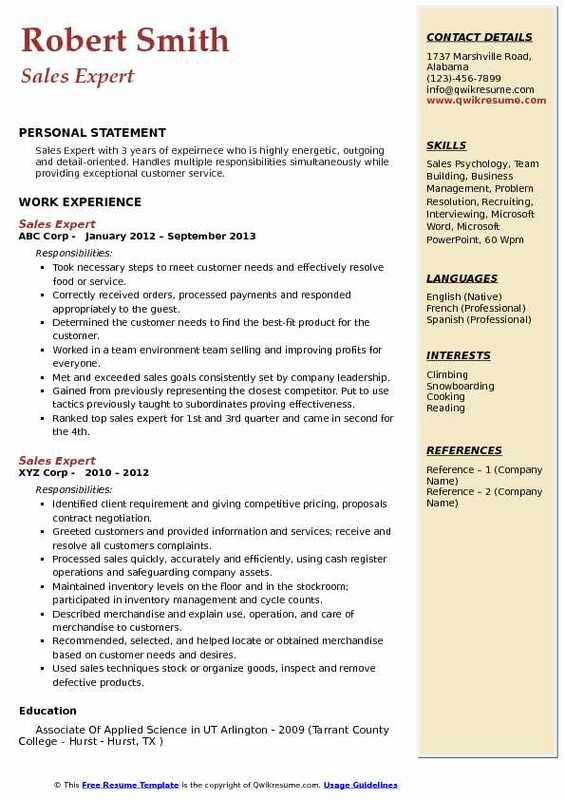 Skills : Cash Handling, Call Center, Management, Training & Development, Customer Service, Receptionist, Sales, Research, Legal Research, Computer Hardware, Computer Software, Writing. Creating reports, generating content for, and leading the daily business updates for sales teams. Apple certified mentor accountable for training and onboarding new employees. 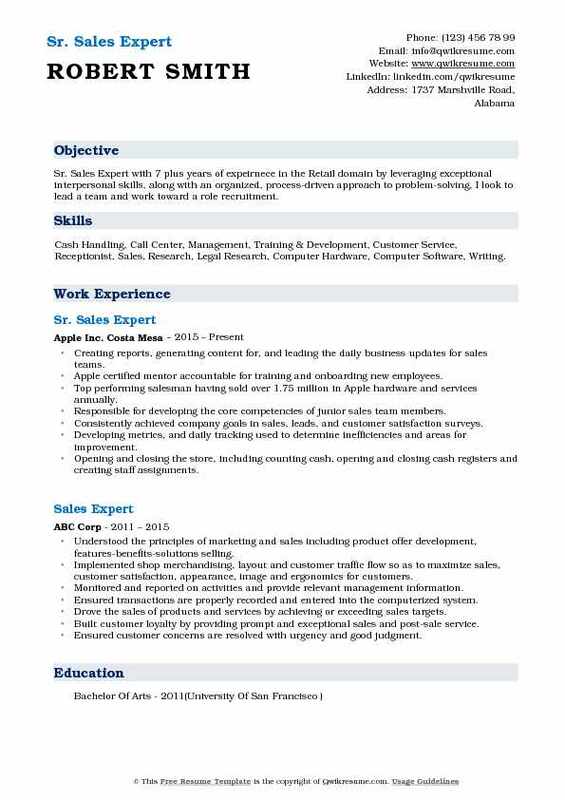 Top performing salesman having sold over 1.75 million in Apple hardware and services annually. Responsible for developing the core competencies of junior sales team members. Consistently achieved company goals in sales, leads, and customer satisfaction surveys. Developing metrics, and daily tracking used to determine inefficiencies and areas for improvement. Opening and closing the store, including counting cash, opening and closing cash registers and creating staff assignments. Receiving and processing cash and credit payments for in-store purchases. Consistently meeting and exceeding the department expectations for productivity and accuracy. Received two (2) performance-driven promotions within the first year of employment. 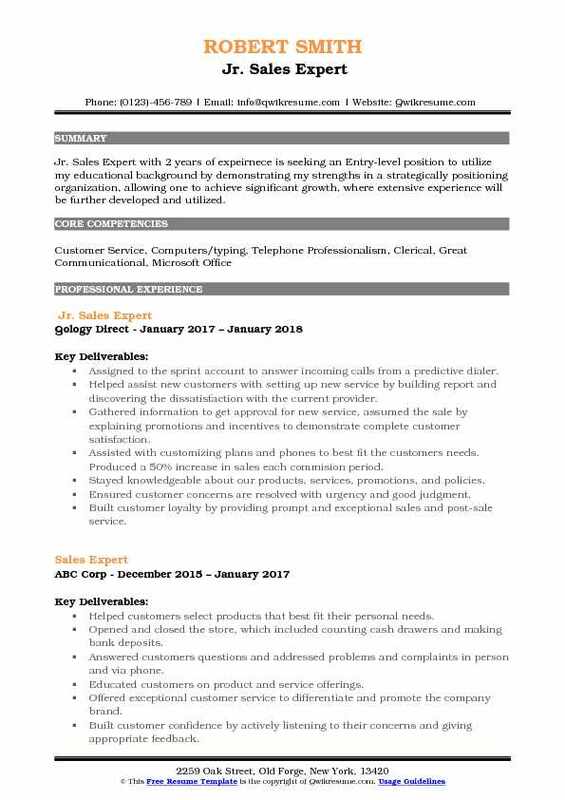 Summary : Sales Expert with 8 plus years of expeirnece is seeking to work with a company that has a good opportunity for growth and advancement, a company with good structure and stability where I can utilize my training and skills in the sales and customer service environment. 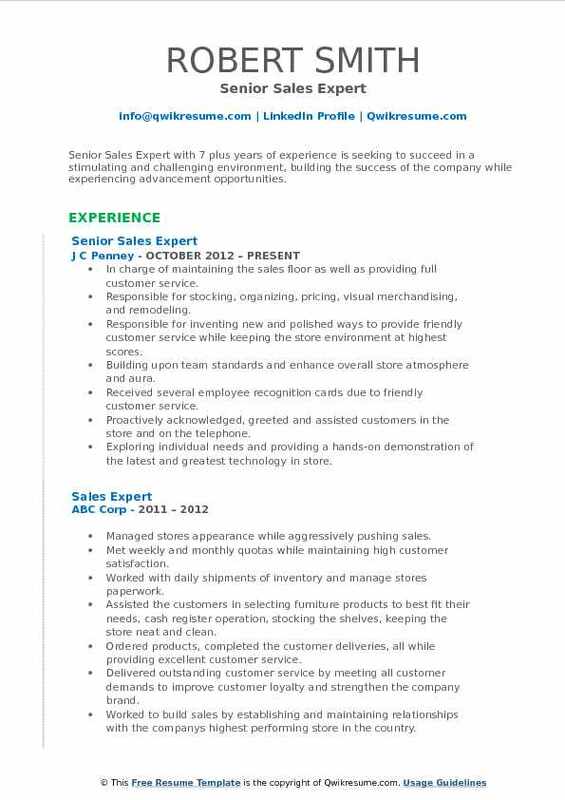 Experience working in all aspects of sales, sales management, technology, and retail. Generating sales leads and interface with prospective clients to arrange travel schedules, accommodations, and other operations. Overseeing client accounts to increase retention and to establish a strong business network. Proficient in amadeus gds system. Secured $1m sales within the first year while maintaining high service satisfaction and growth. Proactively generating and securing the vendor contracts for world cup a full three months before fellow employees. Directing and supervising all global hotel and land team ensuring timely and effective executions of all booking activities. Coordinating with external suppliers in order to ensure the highest level for turnaround activities and service levels. Creating and maintaining a personal clientele book with regular communication and customer follow-up. Developing exceptional relationships with current and prospective clients. Objective : Jr. 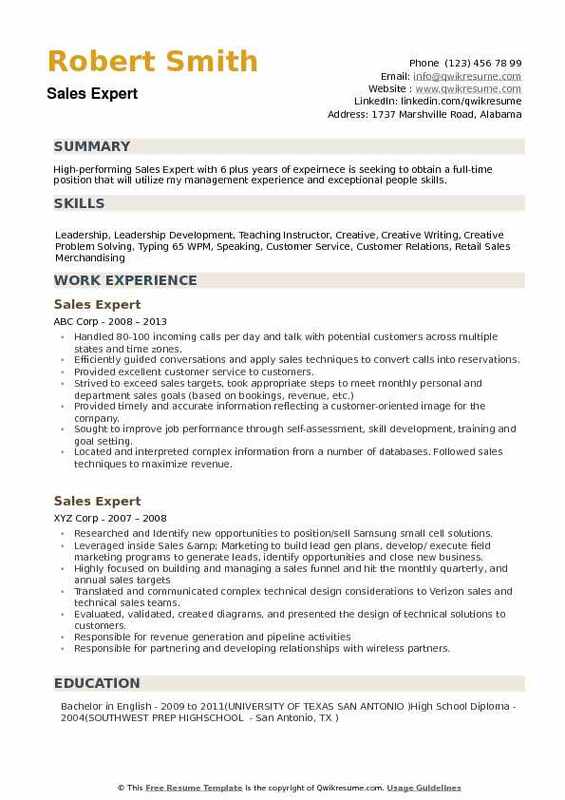 Sales Expert with 2 years of expeirnece is seeking an Entry-level position to utilize my educational background by demonstrating my strengths in a strategically positioning organization, allowing one to achieve significant growth, where extensive experience will be further developed and utilized. Assigned to the sprint account to answer incoming calls from a predictive dialer. Helped assist new customers with setting up new service by building report and discovering the dissatisfaction with the current provider. Gathered information to get approval for new service, assumed the sale by explaining promotions and incentives to demonstrate complete customer satisfaction. Assisted with customizing plans and phones to best fit the customer's needs. Produced a 50% increase in sales each commision period. Stayed knowledgeable about our products, services, promotions, and policies. Ensured customer concerns are resolved with urgency and good judgment. Built customer loyalty by providing prompt and exceptional sales and post-sale service. Drove the sales of products and services by achieving or exceeding sales targets. Objective : Sales Expert with 3 years of expeirnece who is highly energetic, outgoing and detail-oriented. Handles multiple responsibilities simultaneously while providing exceptional customer service. Took necessary steps to meet customer needs and effectively resolve food or service. Correctly received orders, processed payments and responded appropriately to the guest. Determined the customer needs to find the best-fit product for the customer. Worked in a team environment team selling and improving profits for everyone. Met and exceeded sales goals consistently set by company leadership. Gained from previously representing the closest competitor. Put to use tactics previously taught to subordinates proving effectiveness. Ranked top sales expert for 1st and 3rd quarter and came in second for the 4th. Managed and coordinated a variety of trade shows and other promotional venues to increase sales and visibility. Conducted engaging "accessibility" training classes throughout the market. 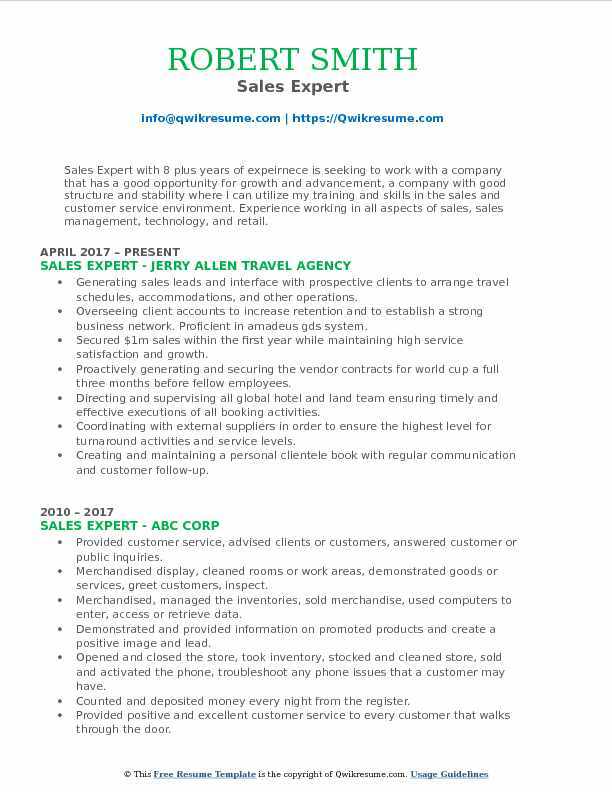 Objective : High-performing Sales Expert with 6 plus years of expeirnece is seeking to obtain a full-time position that will utilize my management experience and exceptional people skills. Handled 80-100 incoming calls per day and talk with potential customers across multiple states and time zones. Efficiently guided conversations and apply sales techniques to convert calls into reservations. Provided excellent customer service to customers. Provided timely and accurate information reflecting a customer-oriented image for the company. Sought to improve job performance through self-assessment, skill development, training and goal setting. Located and interpreted complex information from a number of databases. Followed sales techniques to maximize revenue.